Q: Why are the degree programmes only 22 weeks each year? All our degrees are 30 week programmes, of which 22 weeks are spent at TGC (11 weeks in UK and 11 weeks in Portugal). The other 8 weeks are spent "in industry." 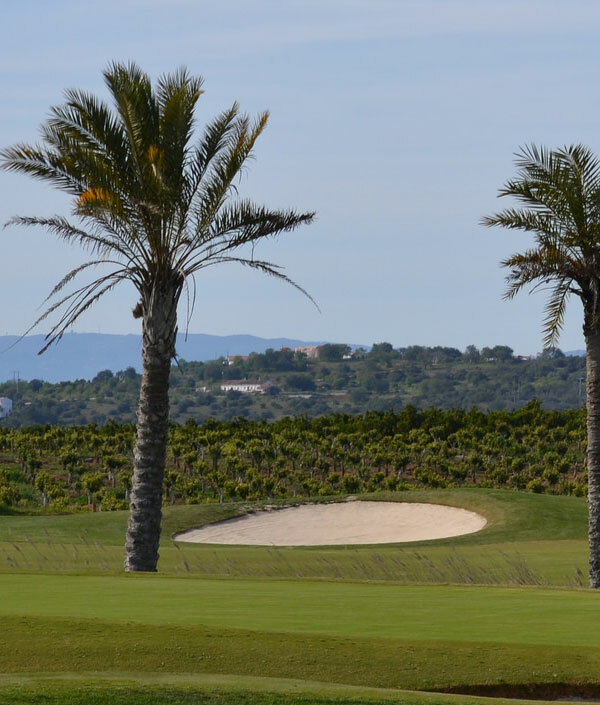 This allows our students to be free to either play golf in all the major amateur competitions during the European golf season, or to gain industry experience working in golf facilities during the season. 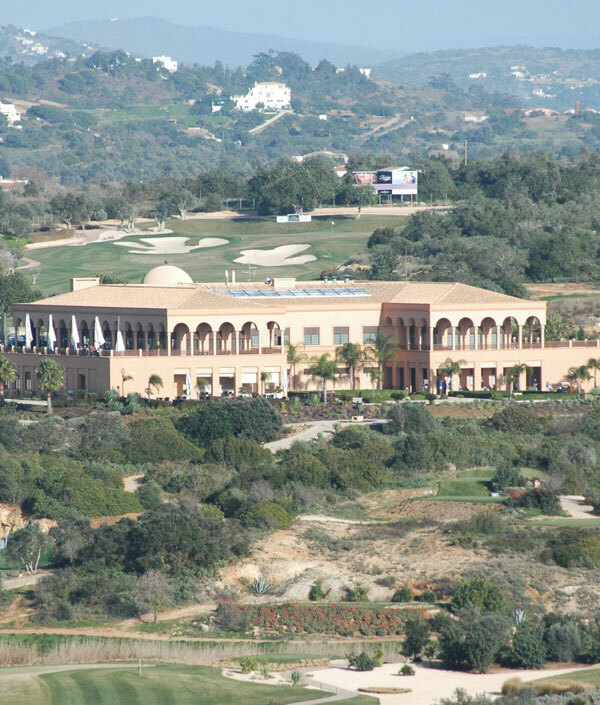 Another benefit is that TGC uses the best golf courses and facilities to deliver the best programmes for our students. These facilities are expensive, so reducing the number of weeks on site allows us to keep costs to a minimum. Q: Do I qualify for student and maintenance loans? All UK students who are 18 or older at the start of university term in September qualify for student and maintenance loans provided this is their first HE qualification. Currently, all EU countries operate a similar scheme that allows their citizens to study for an HE qualification in the UK. The amount that can be borrowed changes with government legislation and part of it is also means tested against family income. As at 1/4/19 these are the amounts. Q: How do I apply for student and maintenance loans? Q: How do I pay back my student loan? - Once you leave university you only repay when you are earning above £25,575 a year, and then 9% of everything you earn ABOVE that. - So, if you were to earn £26,000 in a year you would repay £1,000 x 9% which is £42.75 for that year. - This happens for 30 years after you leave. If you have not earned enough to repay the loans by then they are wiped off. Q: Should I take on student loans? - Any and all remaining debt is wiped off after 30 years. - Many people earning even over £25,000 a year will never pay it back within the 30 years. Q: When and how should I apply? Each year the Universities and Colleges Application Service (UCAS) opens for applications in October for enrollment the following September. The first application “window” is open until approximately 15th January. Anyone who applies before this date is guaranteed an offer on our degree programmes. It is no problem to apply after this date, and right up to the beginning of September, but offers are not guaranteed and subject to availability etc. To apply, go to the UCAS website at https://www.ucas.com/ Search for Duchy College and all our degrees will be listed. Q: How much golf will I play while studying at TGC? 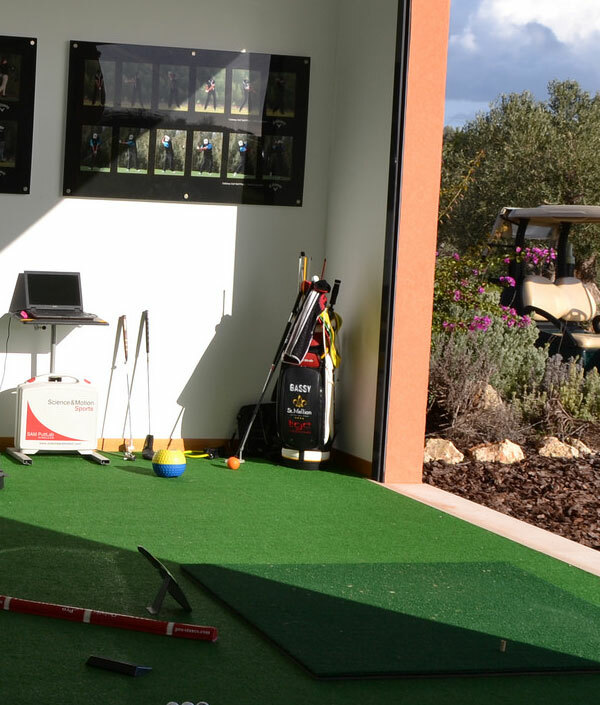 We are based at 2 fantastic golf facilities in both terms. You can expect to play at least twice a week in Cornwall, and up to 4 times a week in Portugal. 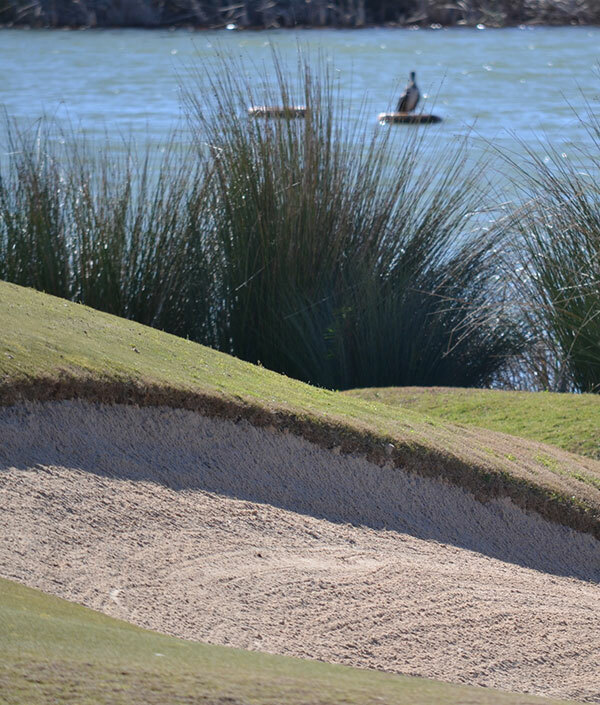 There are a number of organised events in both terms, plus you will play on the Portugal Pro Golf Tour up to 3 times. Q: What sort of career can I expect if I study at TGC? In the 11 years that TGC has been operating we have had over 150 graduates. Of these about 20 are playing professional golf - from European and Challenge Tour to PGA EuroPro Tour, MENA Tour, Sunshine Tour, Asian Tour etc. Most others have gone into business of some sort. Some are building careers in the golf industry and are reaching management positions in companies such as Trackman, Troon, Trump Golf, Crown Golf, The Grove and others. Some have become accountants, some are in non golf industries but kept golf in their business life, and some have gone in to the family business. We expect this diversity to grow over the years, and at some point we will have a great golf champion and also international business leaders who influence golf on a global basis.